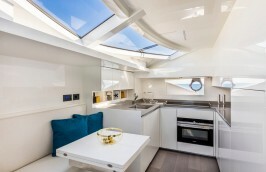 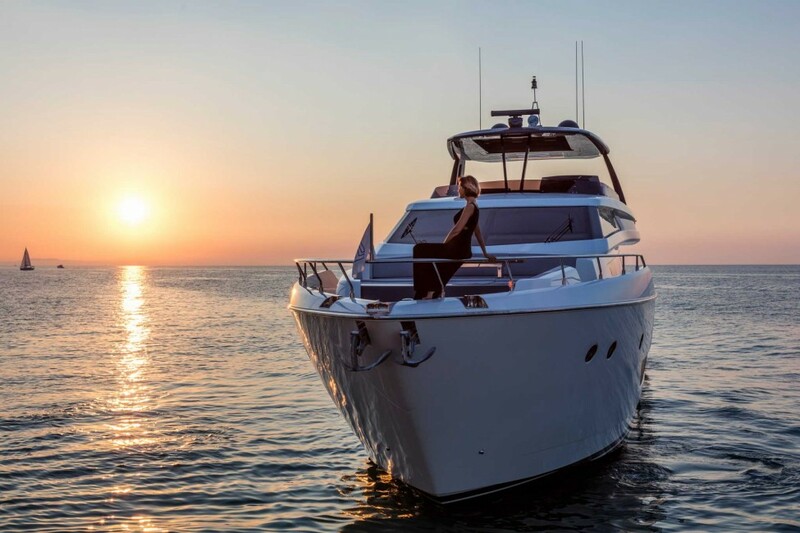 Simply said, some yachts just leave you breathless with the feeling you have witnessed a brand new aesthetic standard and level of pleasure in sailing. 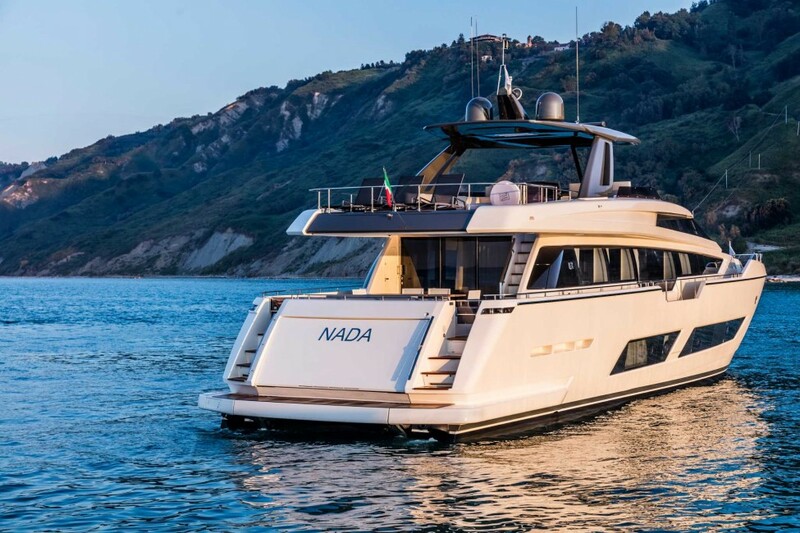 Setting new standards in engineering and design is only possible for leaders in the industry like Ferretti Yachts and its fantastic team of engineers, designers and industry professionals, heirs of the Made in Italy boat building tradition, who are carrying forward this glorious heritage. 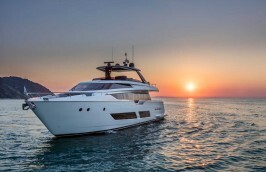 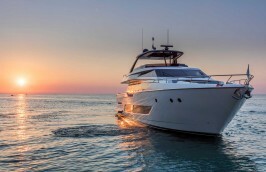 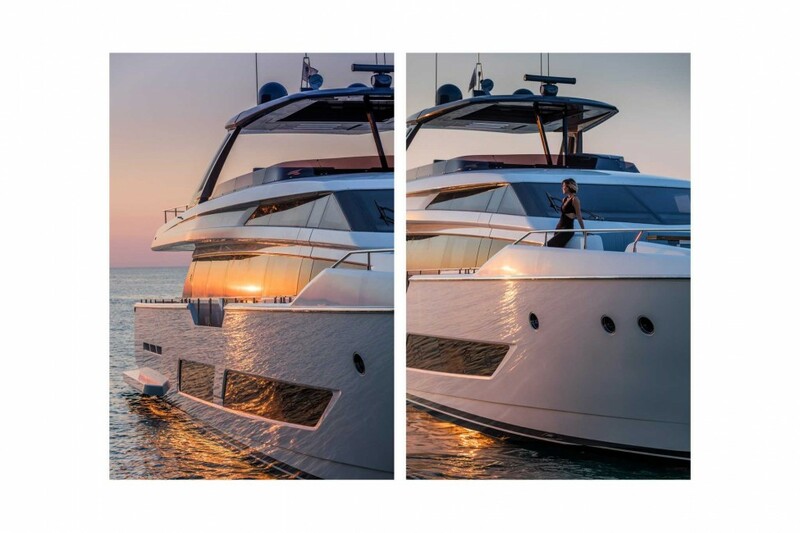 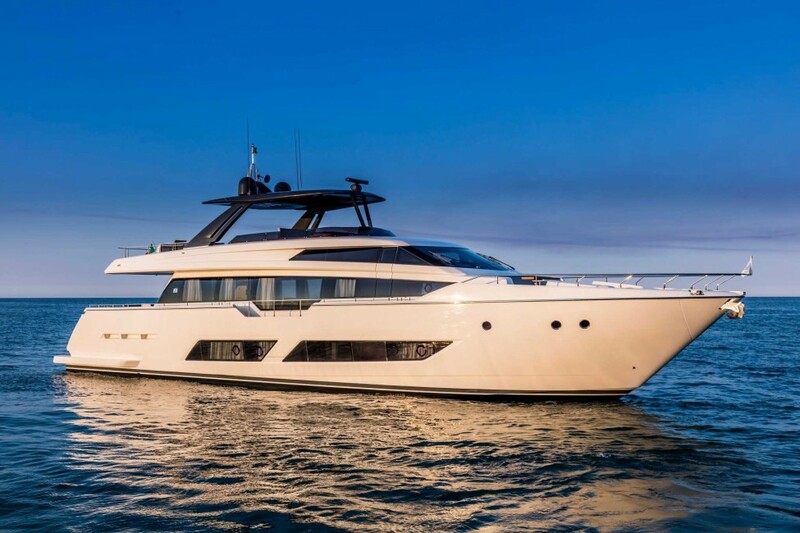 The Ferretti Yachts 850 is exploring new waters with its combination of power and beauty, aggressive appeal, elegance and luxury. 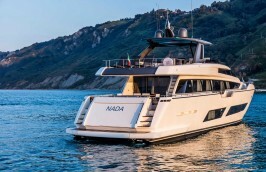 Ferretti Group’s Product Strategy Committee, Studio Zuccon International Project, and the Group’s Engineering Department joined forces to design the yacht, which will be built at the Cattolica site ahead of its public debut in early September 2016.